The NWA3D A5 features a rugged, minimalistic design at a great price-to-performance ratio. 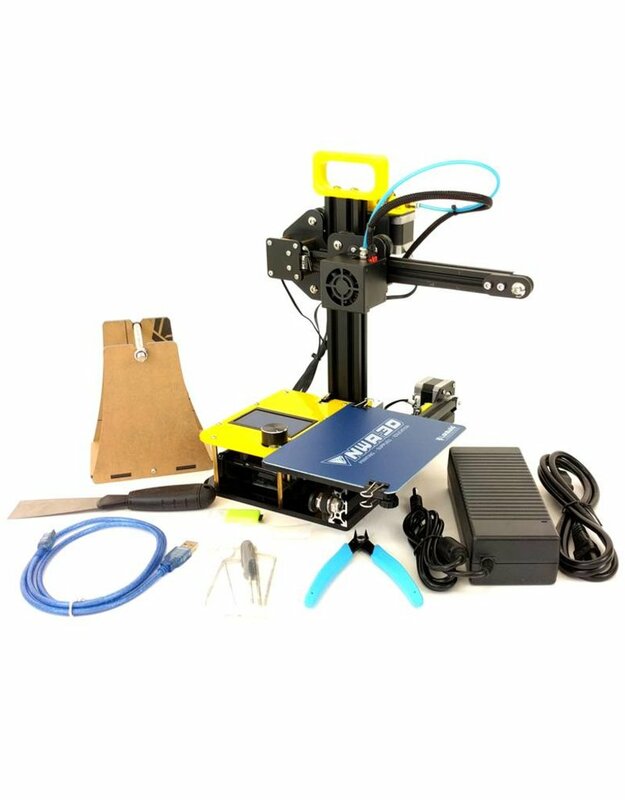 This 3D printer is compact, portable, reliable, and easy to use. 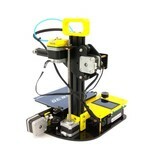 It features a V-Track printing system that guarantees reliable smooth prints with little calibration. The single extruder is shielded to prevent accidentally touching the hot tip. It uses a short Bowden style Mk10 extruder drive. 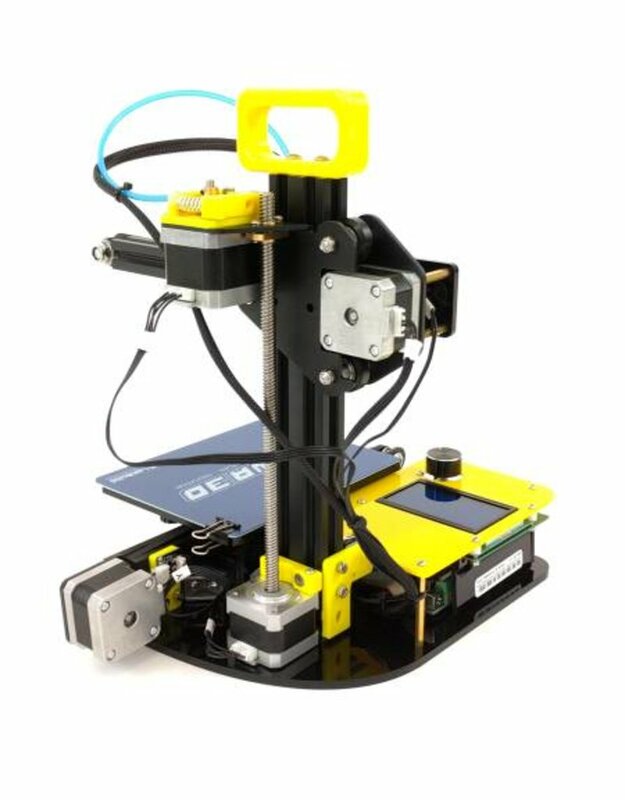 The print bed features a detachable plate to help remove large or delicate prints from the print surface. You can print on the NWA3D A5 using a Micro SD card or a mini USB cable. 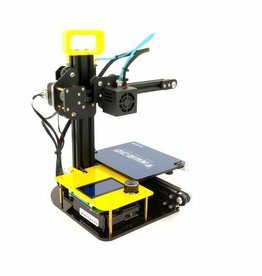 It’s compatible with any RepRap slicing program that can export standard gcode. 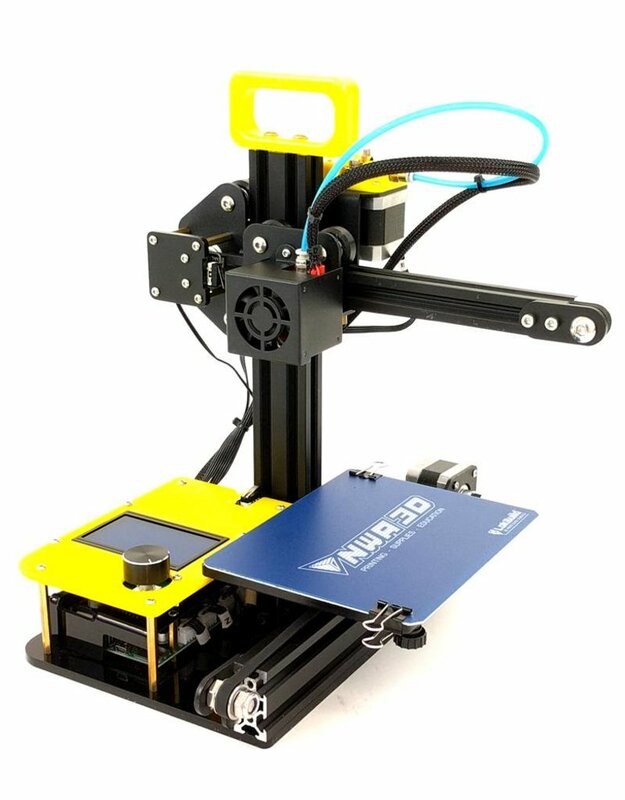 Maximum build volume is 125 x 150 x 100 mm (5 x 6 x 4"), with a Z resolution as precise as 100 microns.